In February 2017, the Gothenburg Museum of Art presents a solo exhibition of the work of Tove Jansson – one of the most beloved artists in Scandinavia. 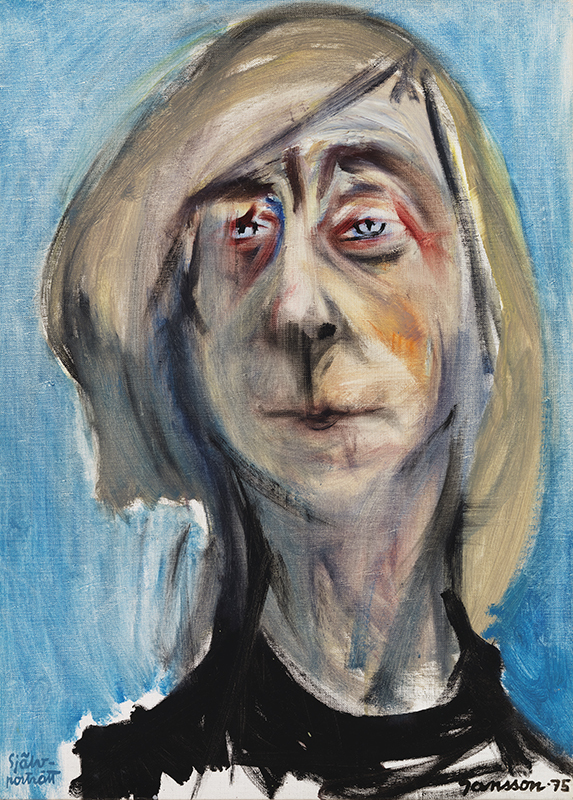 Tove Jansson (1914–2001) was courageous in her life and in her art, a curious and unprejudiced seeker who questioned authorities and constantly discovered new modes of expression. 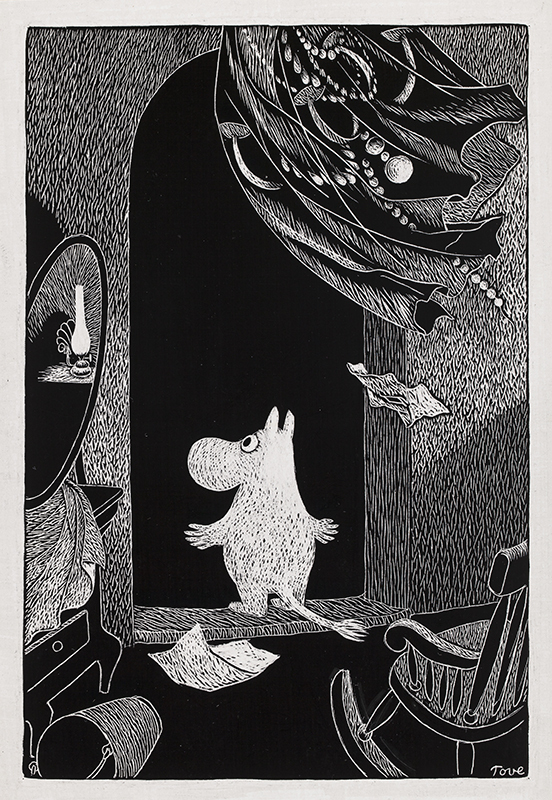 The exhibition expands the focus to include Tove Jansson’s colourful life and professional experience, and presents her many different careers as an artist, illustrator, caricaturist, cartoonist and originator of the world famous Mumin characters. As a visual artist she was a colourist who admired Matisse and a monumental painter who mastered large surfaces. 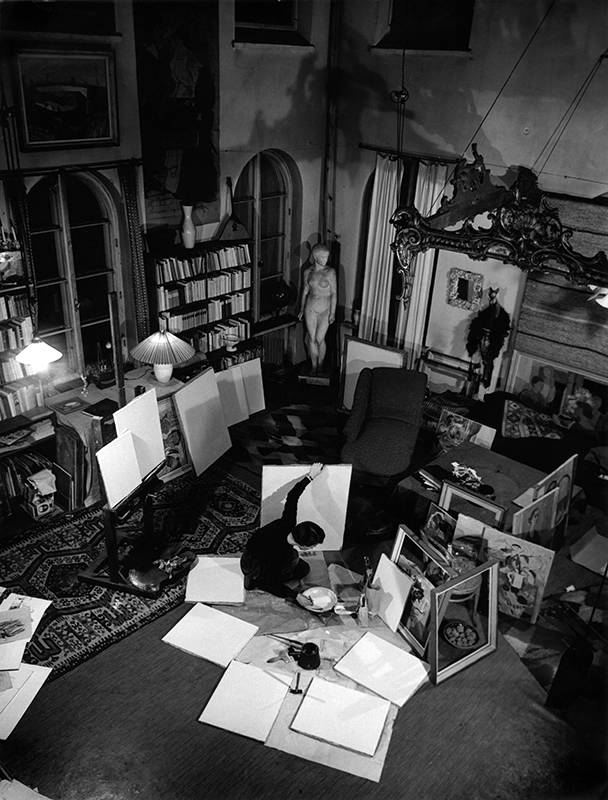 In drawing, she was among the most brilliant of her time, thanks to her precise and forceful line. With the backdrop of the current situation in Europe and the world, Tove Jansson’s art and stories are more relevant than ever. Acceptance of diversity, and tolerance, are recurring themes throughout her production. Even if the family is always at the core – both the artist’s own family and the fictive Mumin clan – the door is always open to those who are seeking protection or direction in life. Tove Jansson’s art reflects both the diversity of humanity and her deep understanding of it. 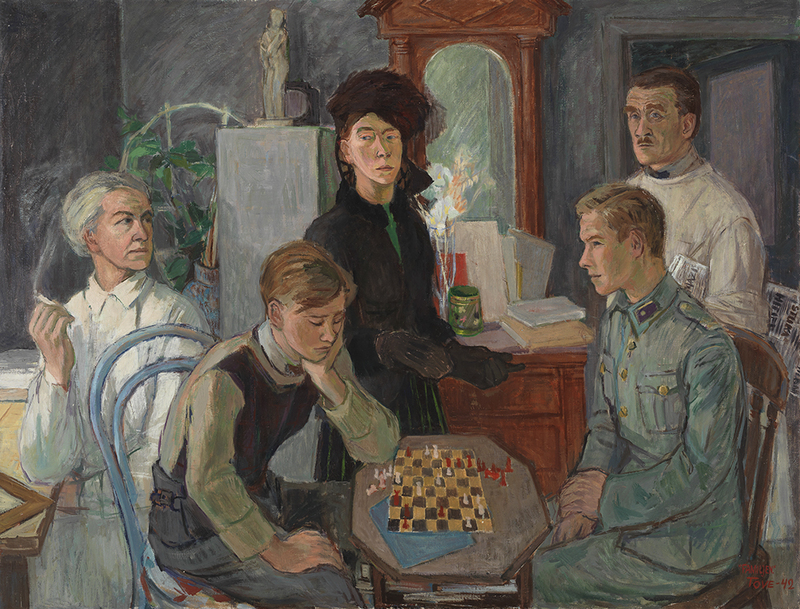 The exhibition is produced by Atheneum Art Museum, the Finnish National Gallery , with exhibition design and a comprehensive program of educational activities created by the Gothenburg Museum of Art. 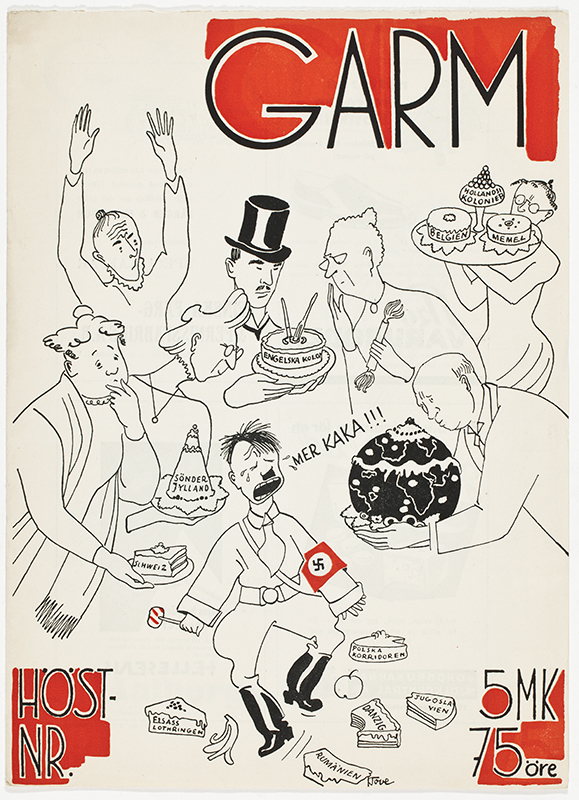 In the exhibition there is a host that gives a short presentation of who Tove Jansson was in her various roles as an artist, illustrator and writer. You’ll get tips on what to look closer at and an opportunity to ask questions. The hosts speak Swedish and English as well as either Somali, Arabic or Finish. Tove Jansson, "Garm N:o 10 14.10".1938, Privatsamling. Foto: Finlands Nationalgalleri, Jenni Nurminen.